The Belgrade Institute of Physics will take part in the global celebration of the 30th anniversary of the World Wide Web. 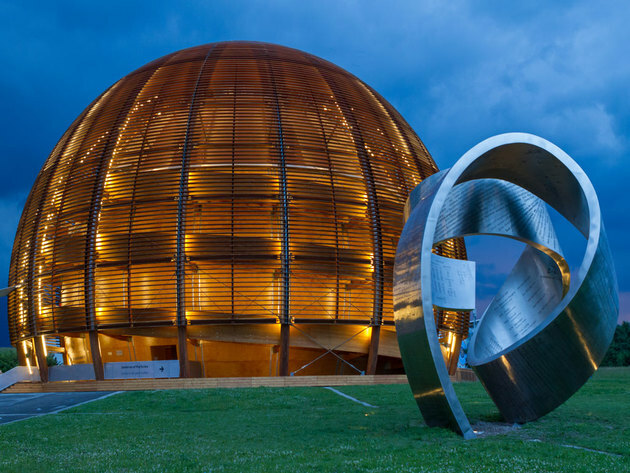 In cooperation with CERN's PR Office, the Communications Department of the institute is organizing a video broadcast from CERN at the Dr Dragan Popovic library on March 12 at noon. – The World Wide Web as we know it was created at CERN 30 year ago. Imagine having all the data stored on computers linked – said Sir Tim Berners-Lee, a British scientist, who initiated the birth of the modern WWW as a researcher at CERN in March 1989, the Belgrade Institute of Physics says on its website. Web@30 is held at CERN on March 12 at 8 am, whereas the delayed broadcast at the institute starts at noon. More about the participants can be found at the Web@30 page.